I'll be honest, I don't like this book and I never have. I don't understand why people get excited and speculate on potential Netflix TV shows. Movies are one thing, but Marvel hyperbole is another. I'm still waiting on Iron Fist news. That being said, this book is easy money right now. NM copies are instantly selling at around $50. This is Marvel's attempt at a Suicide Squad style team and it was a good read. 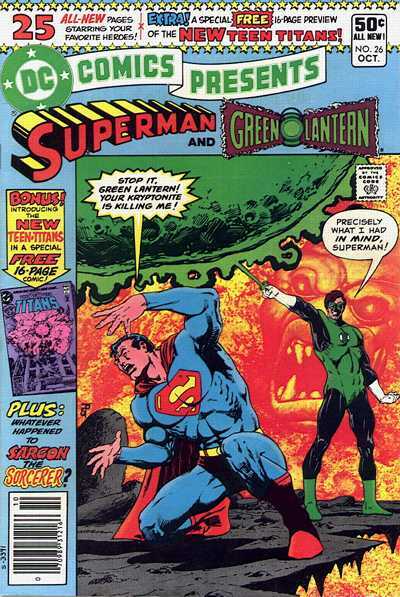 This book is a personal favorite of mine; it was the very 1st comic I owned. Thankfully Channing Tatum officially signed his deal this week. That's something I never thought I would say. Regardless, this book is hotter than a Khoi Phan .gif! NM raw copies are approaching $150, and 9.8 graded copies are hitting $400. I think there is still lots and lots of room to grow on this book. 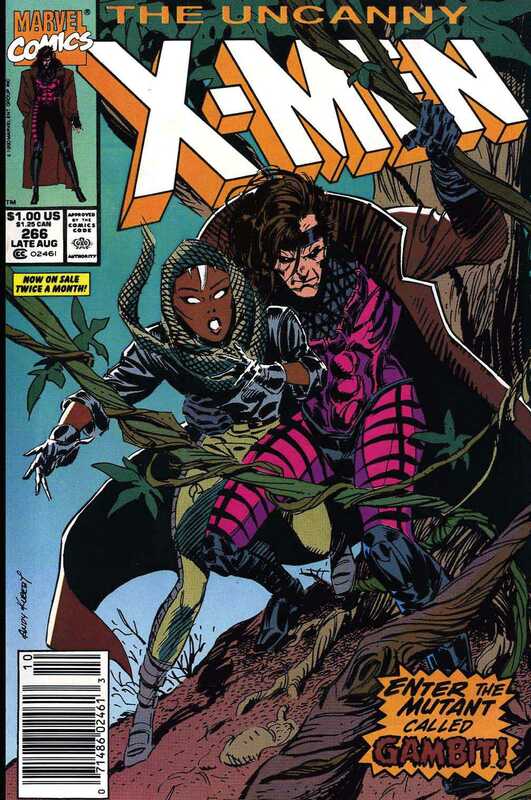 PS – Kubert draws Gambit exactly like he does the Joker. Look at the face and ears and tell me I'm lying. There have been a lot of rumors regarding Jason Todd possibly being the Joker in the new movie Batman vs Superman: Dawn of Justice, and/or possibly in the Suicide Squad. 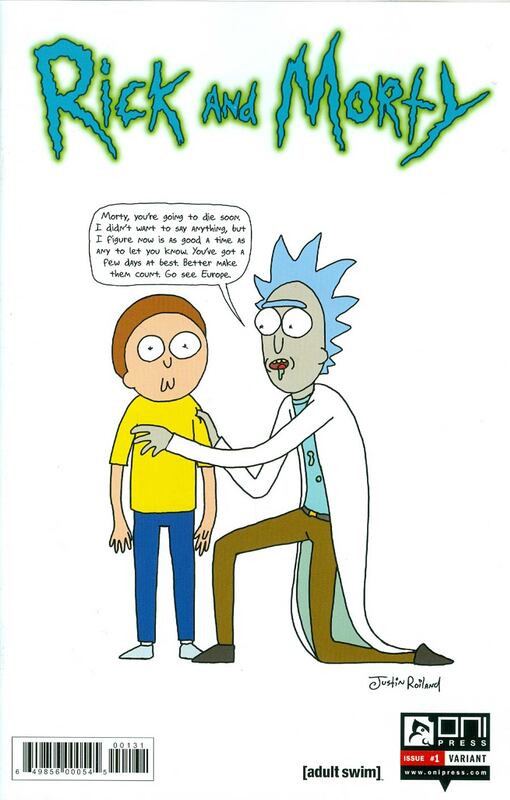 There was a fan theory about this and it got people scrambling for this book. Why exactly? I'm not sure. The cover is really cool don't get me wrong, but the market has spoken. Batman #357 isn't messing around right now either. If the theory is true, then this might have legs, but I put the chances at .00000000001%. This has always been one of those books that you can still find in the wild for some reason. It's like the 1980's New Mutants #98. Every-time you see a run you get that good feeling you know this book is sitting there waiting. That's a good thing right now as this book has gone through the roof over the past month. It's rare to get three good 1st appearances in one issue. You get Cyborg, Raven, and Starfire all in one issue. Cyborg will be in the Justice League movie and may have a cameo in BvS:DoJ, which is the main multiplier of this book. That being said, Starfire's new series is doing well and she is a well liked character. Buy these at the right price and wait. Copies of this raw have reached $250 in the past week. There hasn't been a go to Harley variant to date, but this book is making a push to be just that. Adam Hughes does a lot of good things when it comes to covers. With that being said, he does “Mail It In” at times, and this was considered one of those covers at first. The Harley on the cover looks a lot like the Harley we have seen Margot Robbie play so far in trailers. Regardless, it's Harley and Hughes. A great combo. This book doesn't seem to have a ceiling. 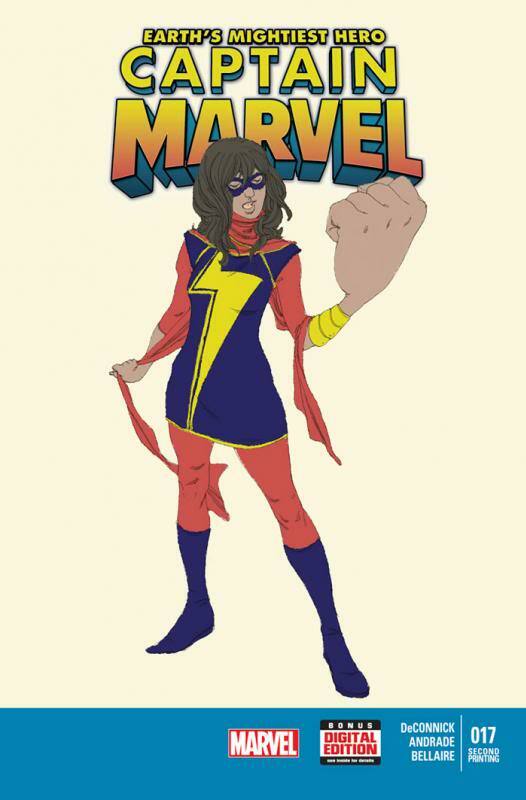 This past week Marvel/Disney announced Kamala is going to be in the Lego's Avengers video game. That's the only new thing I can say that might apply to why this book is still hotter than an Atomic Fireball dipped in jalapeno juice. This book is going to be hard to find and popular for a long, long time. Her story-line right now with Robert Reyes (aka Ghost Rider) is pretty cool and has some potential, but with the reboot coming who knows. Marvel can't make up their mind who they want to be or what to do right now universe wise, and it will hurt characters like Kamala more than established cash cows like Spider-man and the Avengers. 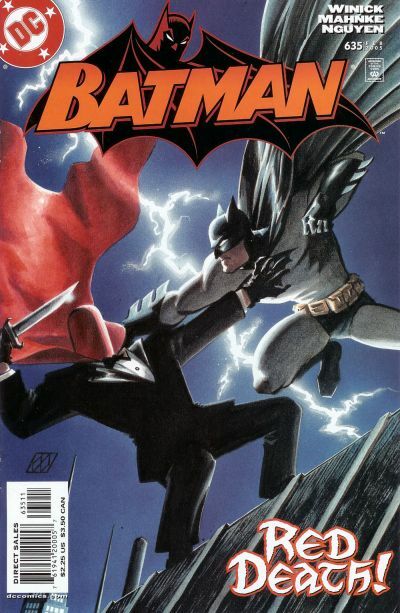 This book along with the Dark Knight Returns are some of the best pieces of work DC has ever done. Miller and Moore. That's all that needs to be said. 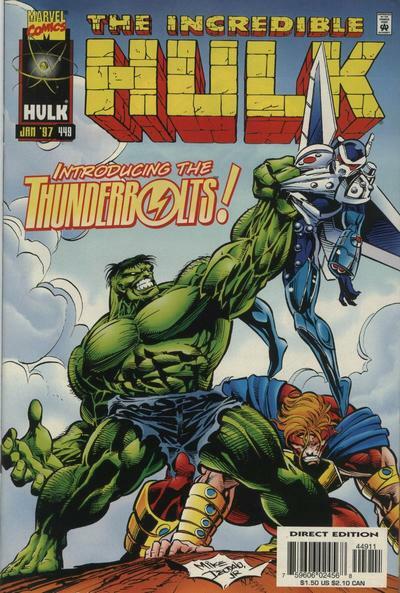 The reason this book has seen a jump this past few weeks was due to DC announcing this was going to be made into one of their animated movies. 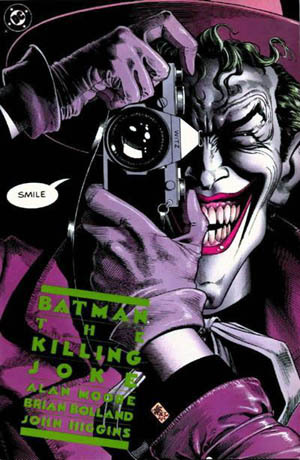 Mark Hammill is rumored to be returning to voice the Joker which he was brilliant at. 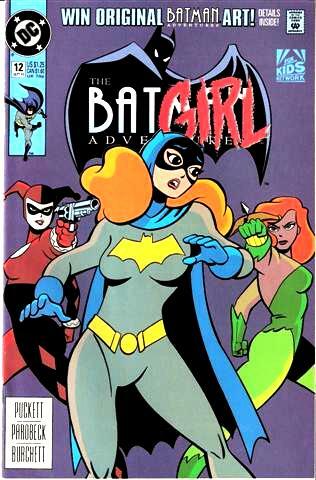 This also has the Barbara Gordon scene that is hotly debated to this day. Great book, room to grow, and iconic cover. Nowadays it seems at times that society has digressed – and this book proves it! Inserted randomly were sketch covers by the duo of Fraction and Zdarsky. These sketches feature breasts, buttholes, etc, and people LOVE THEM. 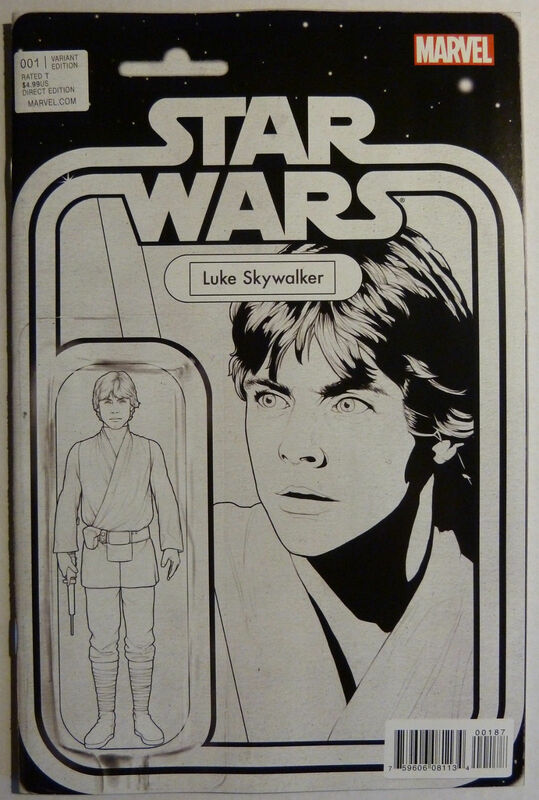 The sketches are getting on average about $120 per copy on eBay. People are buying this book and opening them like they were baseball card packs in an attempt to pull one of the sketches. Brilliant advertising and promotion. I'm not sure what the grading companies will label these books as, but “collectors gonna collect”. This book is like that pesky fly in your car, you just can't seem to kill or get out the window. It seems to ignite just when you think it's dead. This book when they show up on eBay are getting anywhere from $200, all the way up to $300 once again. The Star Wars completists thought this book would die quickly and they could pick them up for sets. Well, they were wrong and it's going to cost them $$$. Buy this if you can get them for around $200. This Deadpool guy is having a good week. The trailer almost broke the internet earlier in the week, and the best part is… it looks amazing. Reynolds is perfect for the part, and it's causing this already expensive book to start climbing again. Yes there are thousands of copies, but I dare you to leave one for under a $100 raw. I haven't seen this series, but everyone talks about it and if you look at how well the comic is doing you'll understand why this variant is on this list. Try to find one, I dare you! I've been looking and can't for weeks. Great list! I love the 90’s flair to this list! Look at all those 90’s books! First time poster, but I’ve enjoyed the website for a few months now. Really enjoy the hot 10 list, and look forward to it each week. I’m batting .500 (6/12) this week. Great list and great job! Nice work once again Trey. Only have 3 books again this week but one of them is the top spot. Man I love that BA12! Harley quinn 1 AH! variant keeps breaking record. Yesterday an auction ended at 280 dollars breaking last weeks record of 230 dollars…..i wonder if it will…..no wait……i wonder when itll reach 300 raw. Is making it tough for us harley collectors to put sets together. Luckily for me i got this bookk long long ago….but my chances of getting a 2nd copy are looking slimmer and slimmer each week. Im also seeing low grade copies of NM 98 setting new records, lot of low to mid grade copies seeing a lot of action on ebay this past few weeks. 5 of 12 for this instance which is like 3 – 4 more than usual. 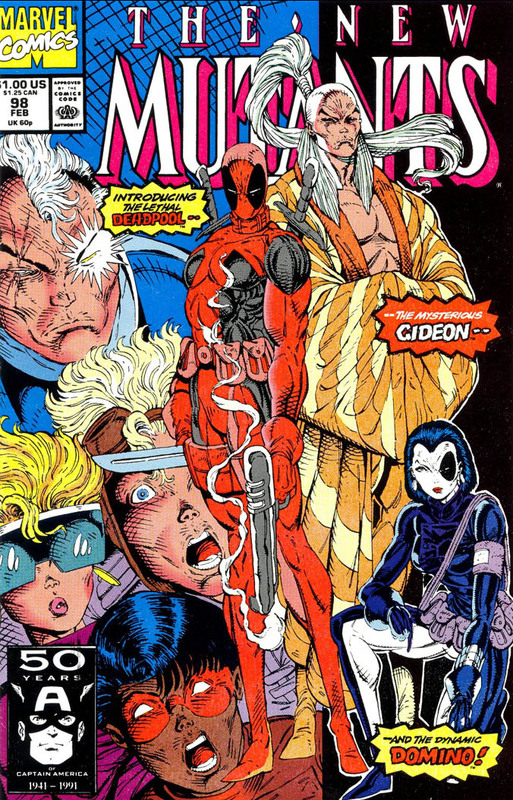 to find a raw New Mutants 98 raw for under $100 I think it’d have to be chopped in half with a Katana and have sticky Deadpool stains on it. I’ve never seen an Incredible Hulk #449 in the wild, which surprises me. Raw Harley Quinn 1 NM AH variants have reached $300+ twice already.